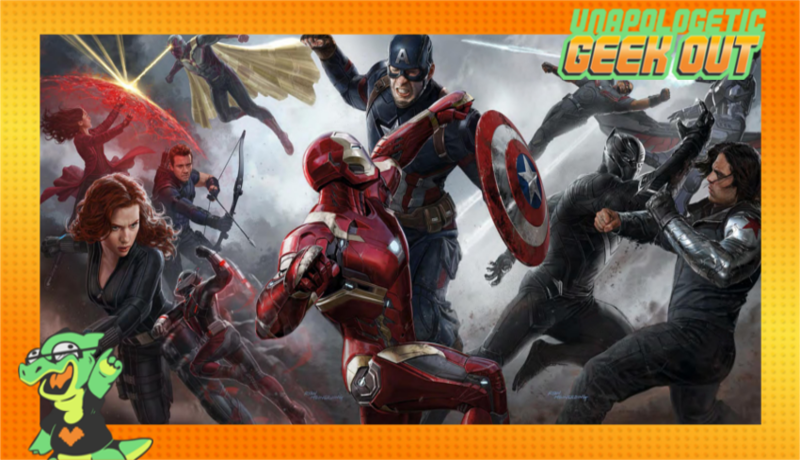 UGO podcast (Unapologetic Geek Out): Civil War! In this episode, the Unapologists take on Marvel's latest film "Captain America: Civil War", another installment in the lately popular trend of heroes just not getting along. we also cover the latest geek news as well as the trailers for "Yoga Hosers", "Assassin's Creed", "Inferno", "The Shallows", and "Swiss Army Man". Check it out!